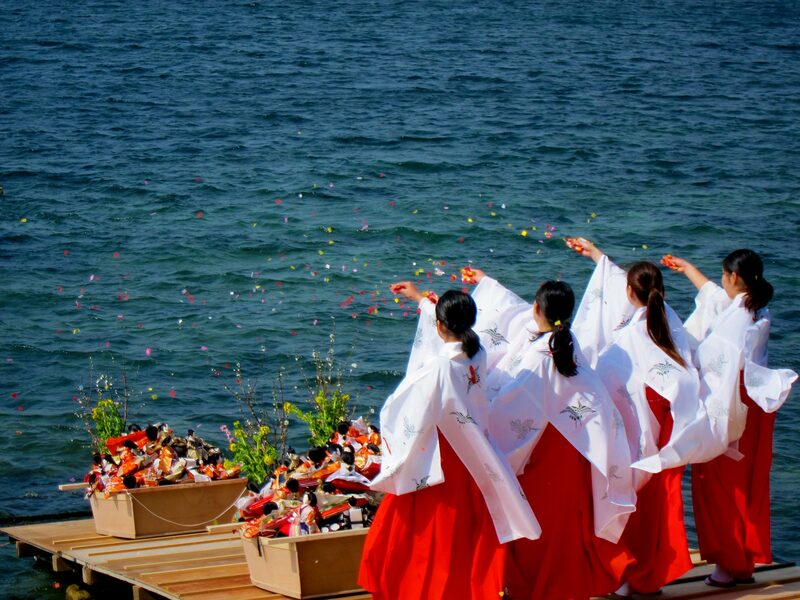 Hina Nagashi is praying events of gratitude and happiness for women's growth. 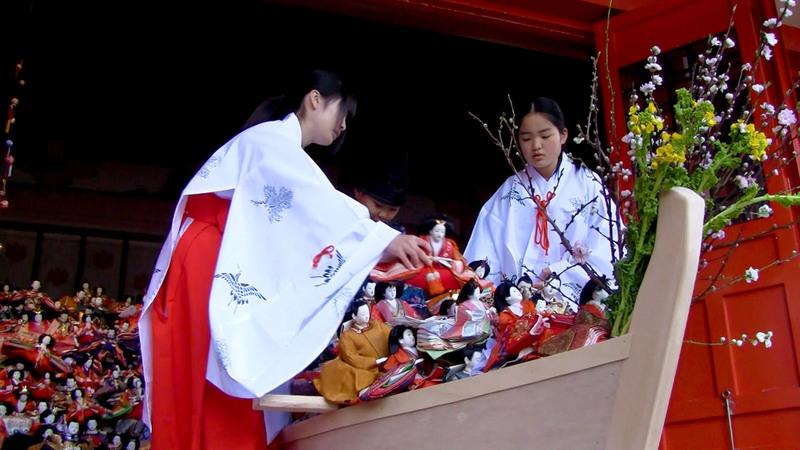 Awashima-jinja Shrine is a medium for the Womens’ God, and famous for the vast multitude of “Hina Ningyo” (dolls and figurines) which are assembled inside and outside the shrine. 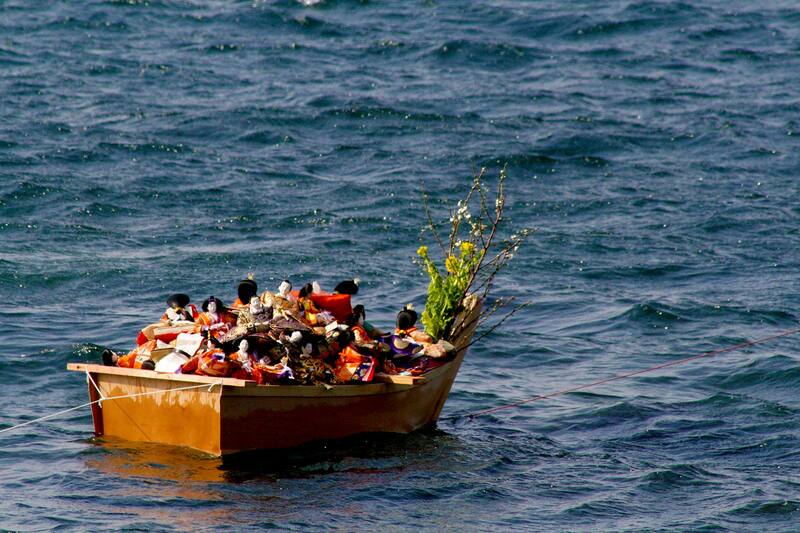 After being displayed for a period of time, the“ Hina Ningyo” are set afloat in the sea as part of a ritual called hina-nagashi. From the port of Kada, near Awashima-jinja Shrine, take a twenty minute boat ride to Tomogashima Island for more adventuer.